As time goes by, our skin can lose its youthful, fresh appearance. In addition, sun exposure causes premature aging of the skin, leaving wrinkles and textural changes we’d rather not have.  The physicians at Atlanta Dermatology have years of experience in cosmetic dermatology and helping patients look naturally better.  Our physicians are often selected to train other physicians on cosmetic dermatology products and procedures and, in some cases, have written the textbook on specific areas of cosmetic dermatology. Call us for a cosmetic dermatology appointment today and let us help restore a natural, youthful look to your skin.